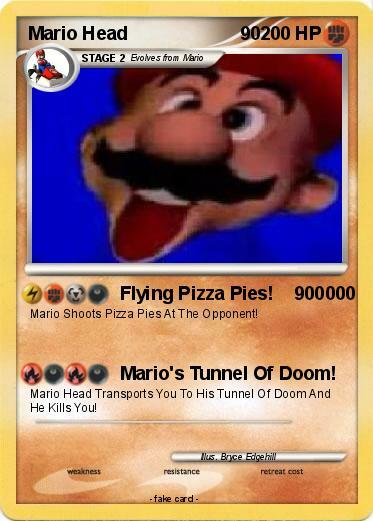 Mario Shoots Pizza Pies At The Opponent! Attack 2 : Mario's Tunnel Of Doom! Mario Head Transports You To His Tunnel Of Doom And He Kills You!